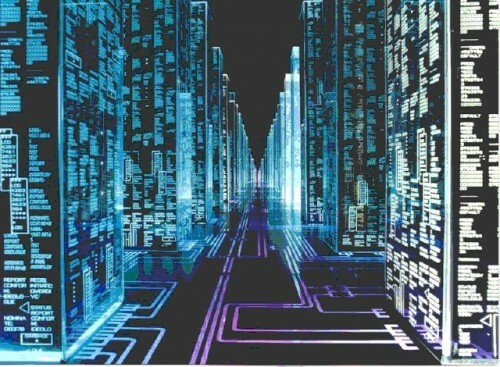 Cyber warfare presents another frontier for corporate and military action. Courtesy of the New York Times. On August 15, a virus attacked Saudi Aramco, the world’s largest oil producer. While the company denies any significant damage to its oil production, as many as 30,000 computers were infected and much data was lost. The “hactivist” group “Cutting Sword of Justice” accepted responsibility for creating this virus, later named Shamoon, and claimed it was created in protest of American oppression and Western ties to Saudi Aramco. However many analysts believe that the attack may have been orchestrated by Iran and may in fact be in retaliation to the Stuxnet virus that was used to sabotage Iranian nuclear operations. 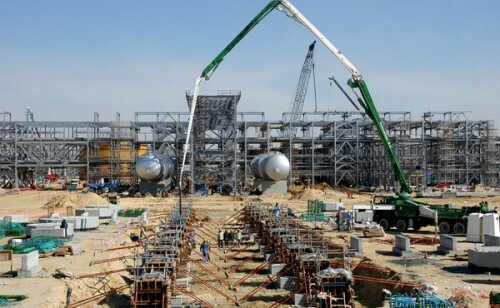 An attack on Saudi Aramco, the world’s largest oil producer, left three-fourthsof its PCs compromised. Courtesy of the New York Times. Stuxnet was allegedly created by the US and Israeli governments in order to infiltrate and destroy computers within the Iranian nuclear program. Later on, similar viruses like Duqu were released with the added capability of espionage, allowing the creators to extract sensitive information from the infected machines. These attacks mark a few of the high profile battles in an emerging era of cyber warfare, and they pose an incredible challenge to computer scientists and security experts. The ease with which an attack was mounted on a corporation as large as Saudi Aramco reveals how vulnerable current computer networks are to hacking. 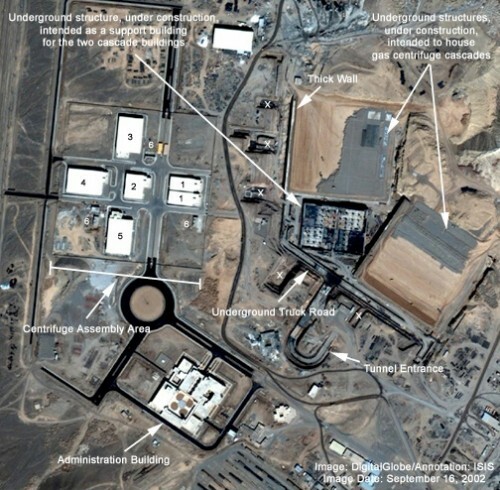 Arial satellite image of Iranian nuclear facilities where Stuxnet worked to destroy centrifuges and other critical equipment. Courtesy of the New York Times. Indeed, as information security firm NCC Group reports, another billion hacking attacks are expected in the coming quarter, up from 981 million in the last one. With the growing threat of hacking, both as a means of corporate and military espionage, new research into creating secure computing systems is paramount. Computer scientists at Yale and around the world are racing to develop more robust encryption techniques in order to combat future attacks.